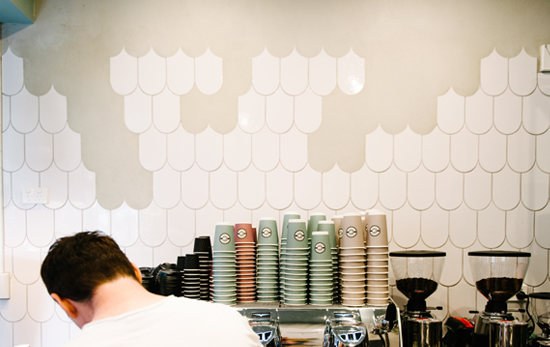 Brisbane cafes of the hole-in-the-wall variety are our favourite kind of coffee haunt, so the arrival of new Brisbane café, The Coop Espresso Bar in the CBD is good news for us. 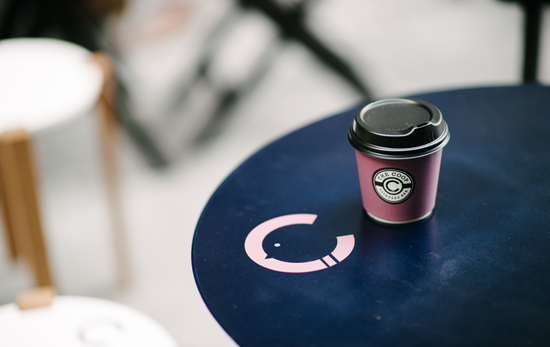 Opening on Eagle Lane today, The Coop promises to bring an authentic coffee experience to the Brisbane city's caffeine-craving mobs, and some great breakfast nosh to grab on the run while they're at it. Like any good laneway café, The Coop not only does a mighty fine brew on a Mocopan Coffee blend, they also serve a hearty selection of baked goodies, courtesy of Kaptain Patisserie. Pies, quiches, berry 'plunders', muffins, brownies, yoghurt, and, our breakfast fave, toast, round out the menu. 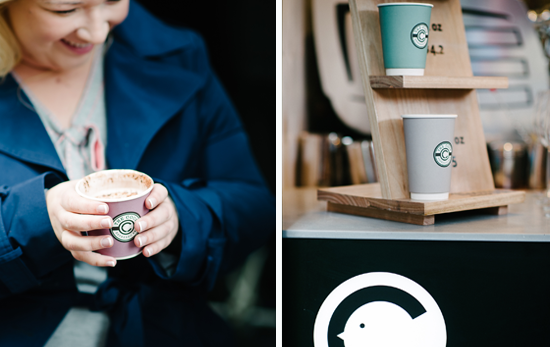 The Coop Espresso Bar is tucked into the recently re-occupied laneway between Queen and Eagle Streets, and opens from 6am to 3:30pm today for brews and freshly baked treats. Check it out! Click here for more of the best cafes in Brisbane!